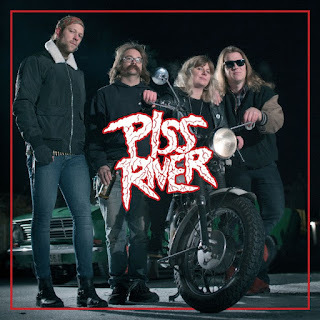 PISS RIVER RELEASES NEW VIDEO FOR "THOR IS STRONG"
Sweden's PISS RIVER have teamed up with The Sludgelord to reveal their new video for "Thor Is Strong". 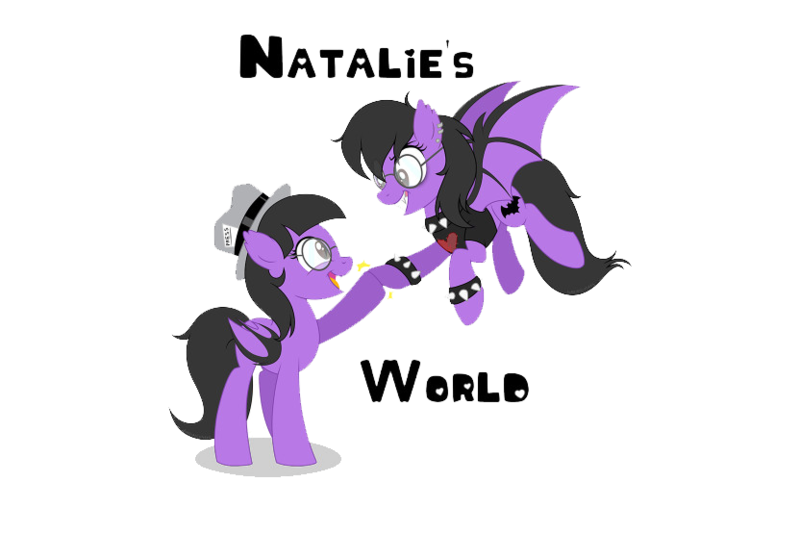 The song is taken from the band's Self-Titled debut which was recently released via The Sign Records. Watch the video here: http://thesludgelord.blogspot.com/2018/05/video-premiere-piss-river-deliver-kick.html.